When Disclosure read a book about how to DJ. 24. 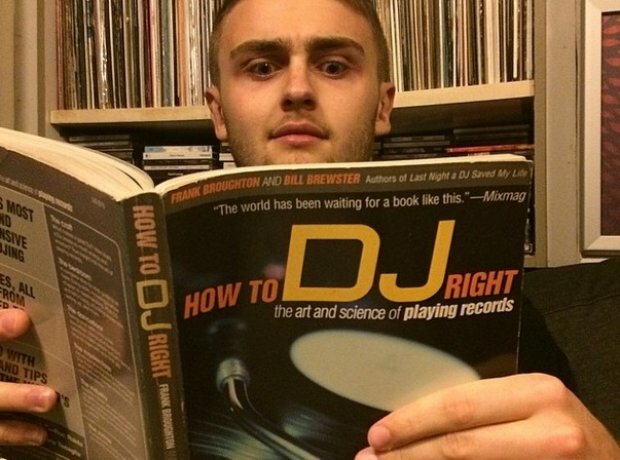 When Disclosure read a book about how to DJ.